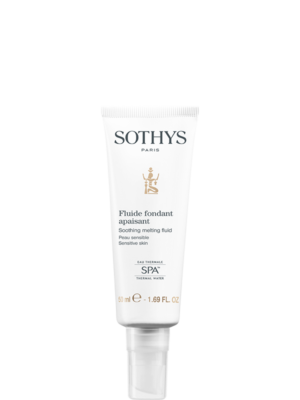 A soothing mask which bathes the skin in softness and relieves sensations of discomfort. Spa thermal water, blue ageratum extract and red algae combine to create a calming, melting texture. 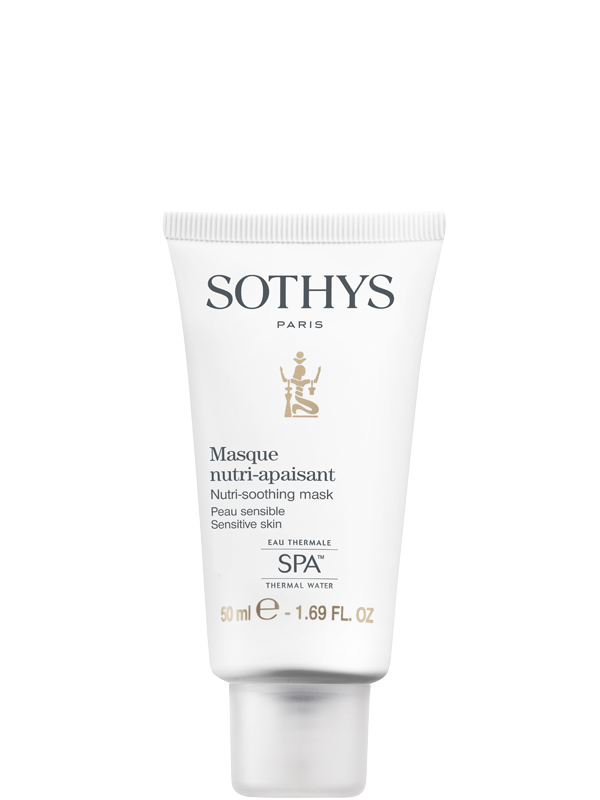 The mask immediately softens and soothes your skin, alleviating redness and sensations of discomfort. Red algae extract - For decongestion and to limit the appearance of the visible signs of discomfort. 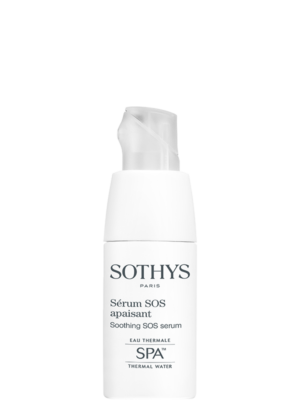 Emergency care which envelops skin in the softness of its melting texture, maintaining the balance of sensitive skin and relieving sensations of discomfort. Spa thermal water is combined with blue argeratum extract and red algae to immediately reduce redness, itching or stinging sensations and limit the emission of inflammatory messengers while balancing the skins long term tolerance threshold. 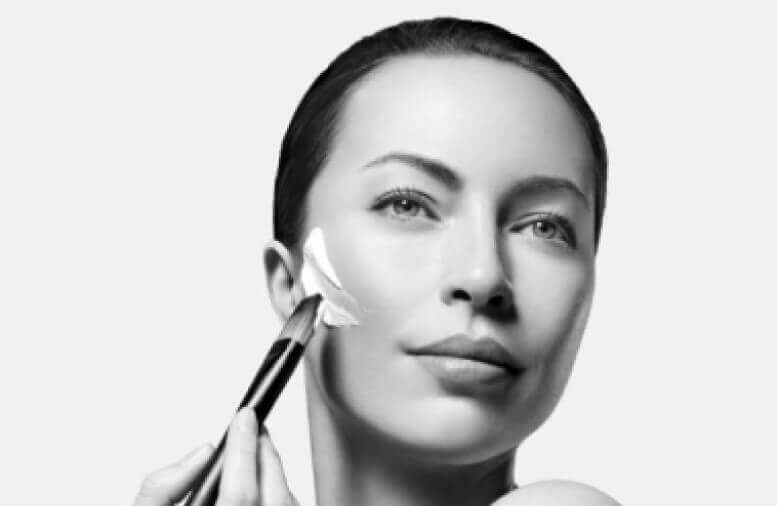 Spread an even layer over the face and neck, avoiding the eye area, one to two times a week. 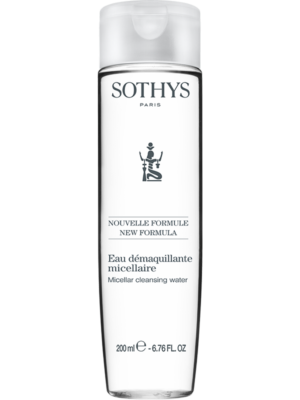 Apply and leave on overnight, or for immediate hydration remove after 10-15min.